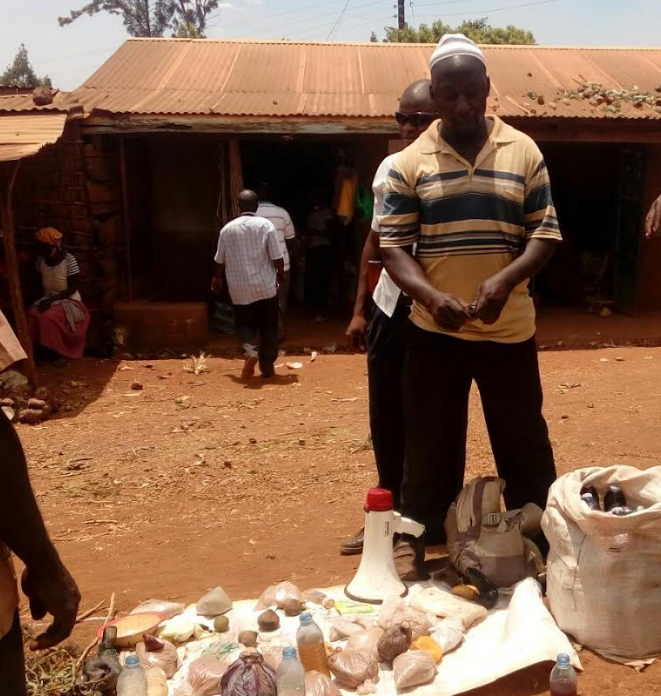 BULAMBULI – The National Drug Authority (NDA) has conducted an operation on sale of illegal medicines in shift markets in six districts of eastern Uganda. The 4-day operation was conducted in the various shift markets that included: Bukedea, Obalanga (Kaperabyong District), Chapa and Kasilo (Serere District), Ngora, Arapai and Katine (Soroti District), Kamu and Buyanga (Bulambuli District). During the exercise, 31 boxes of government drugs were recovered from 31 drug shops and over 19 suspects were apprehended. “This has brought the much-needed sanity in handling medicines as perpetrators are brought to book. 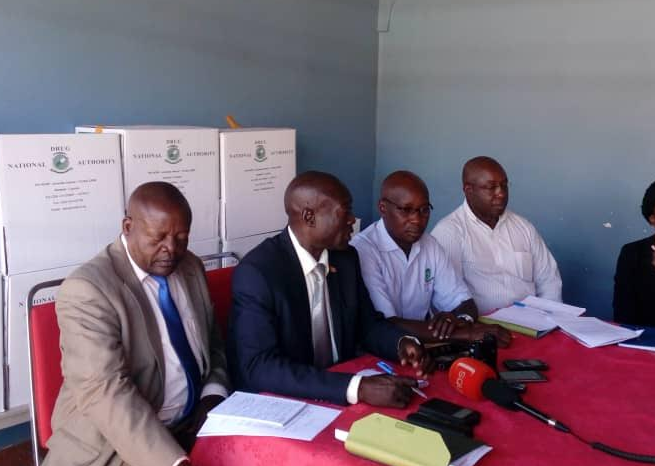 The effect of our operations shall be sustained with vigilance and collaboration of the population in the region,” Mr. Frederick Ssekyana, the public relations officer NDA, said. “Unfortunately, some people have taken it up as a livelihood and some sections of the public support them. We call upon you to join NDA and complement our efforts against this in shifts markets until it is no more,” Mr. Ssekyana added.